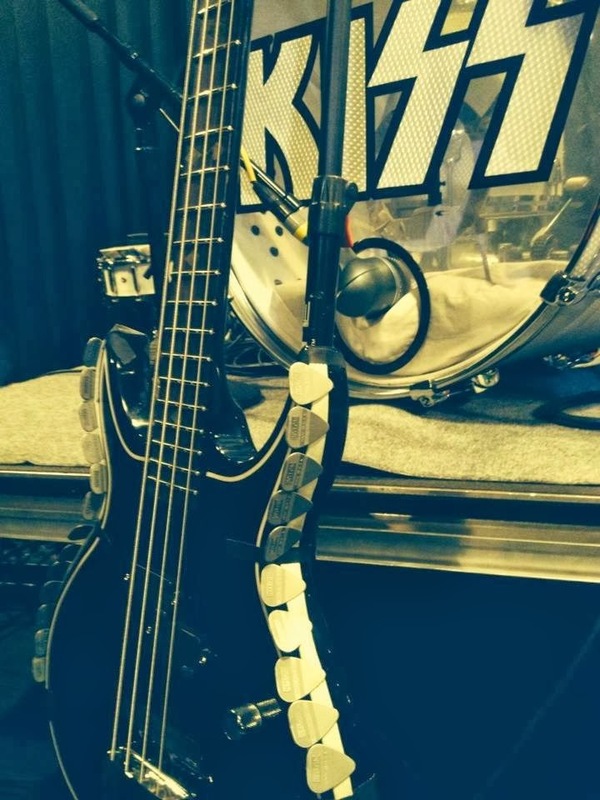 KISS is wrapping up their week long rehearsals today at SIR in L.A.
Up next the band travels to Japan for four dates. Then they will board the KISS Kruise III for a few days. And finally, off to Calgary, Canada to make up for a cancelled show from this past summer.